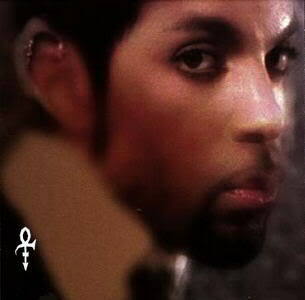 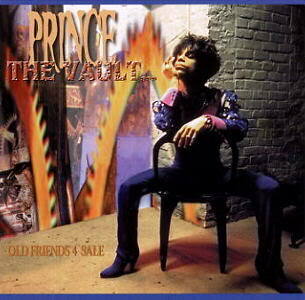 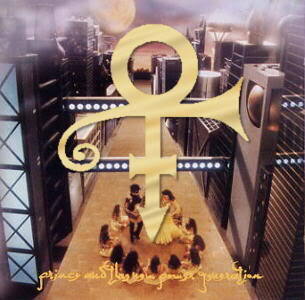 Released: August 20, 1990 – Paisley Park Records / Warner Bros. 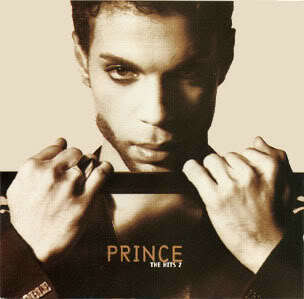 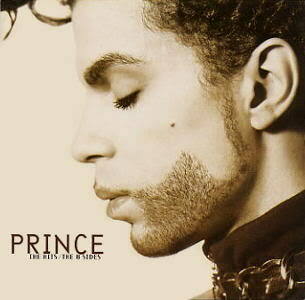 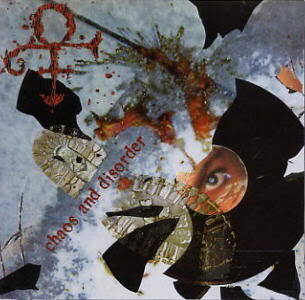 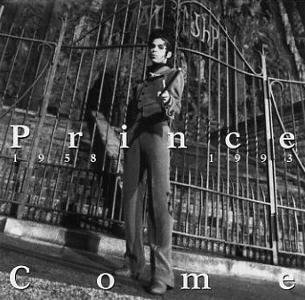 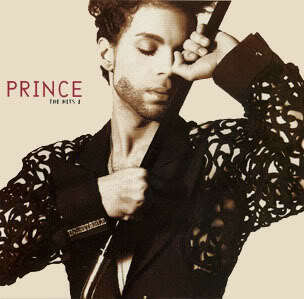 Released: October 1, 1991 – Paisley Park Records / Warner Bros. 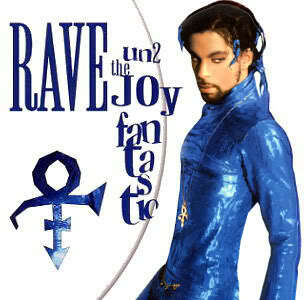 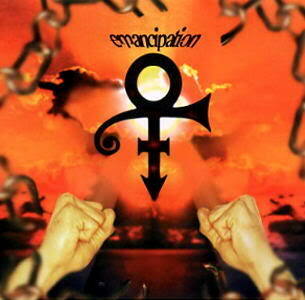 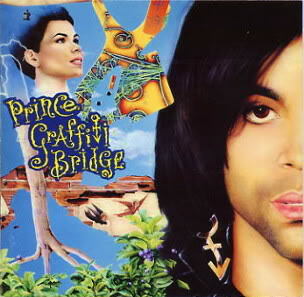 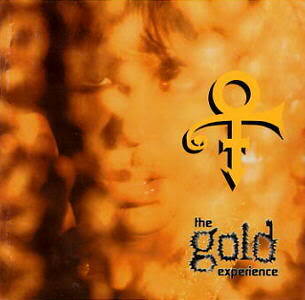 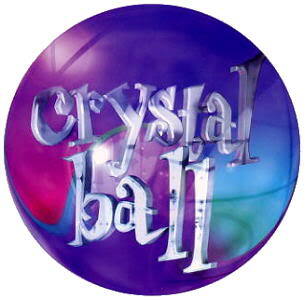 Released: October 13, 1992 – Paisley Park Records / Warner Bros. 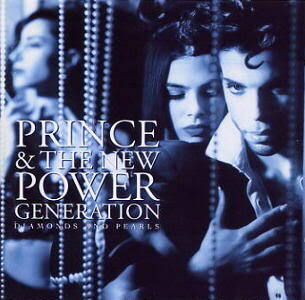 Released: September 26, 1995 – NPG Records / Warner Bros.